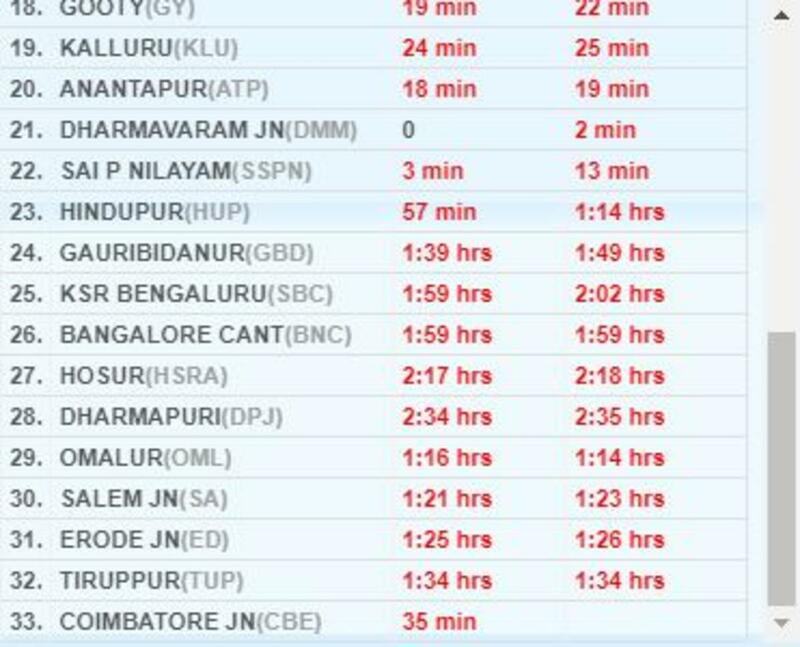 The trains repeatedly gets delayed after DMM & Bangalore. The moment it is handed over to SWR, the delay is seen. Had raised a issue in PG portal and from the answer from SWR it appears that it may not be so soon that we see some improvement.